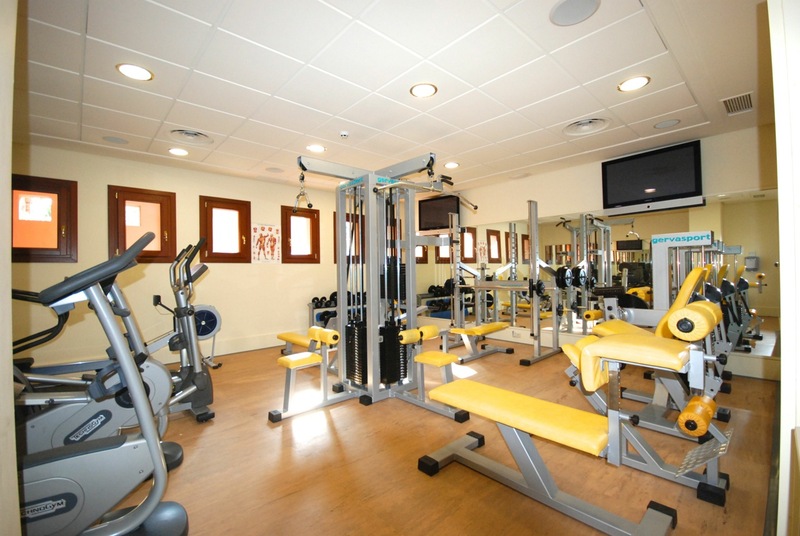 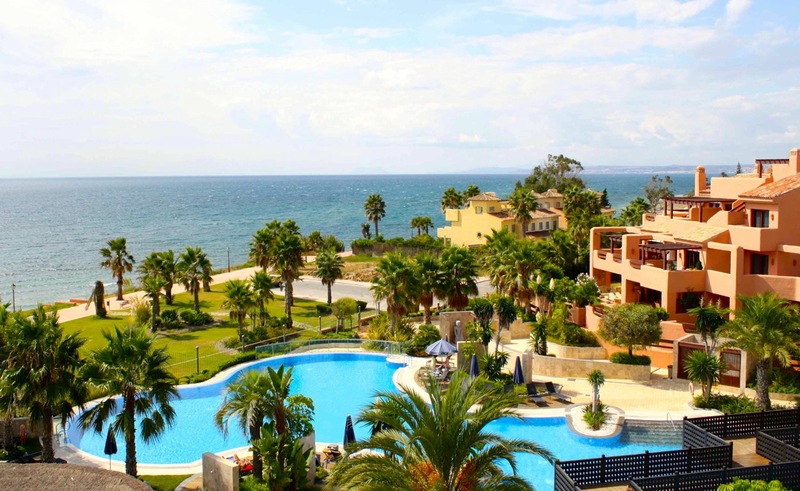 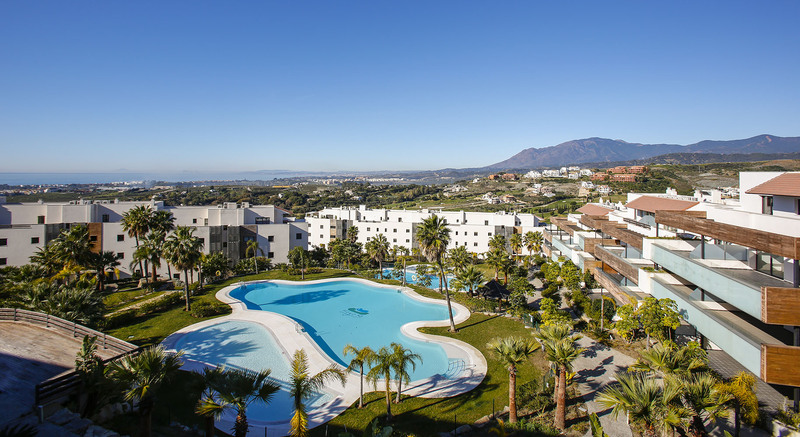 Mar Azul Estepona - LAST REMAINING UNITS! 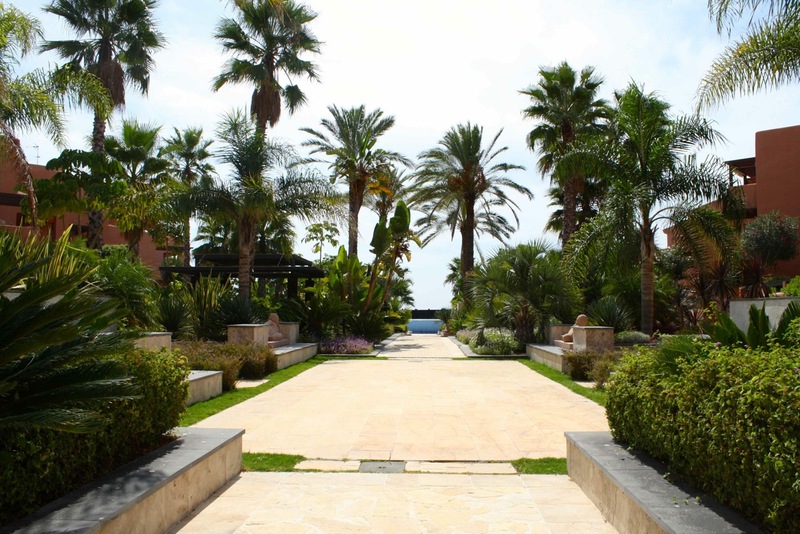 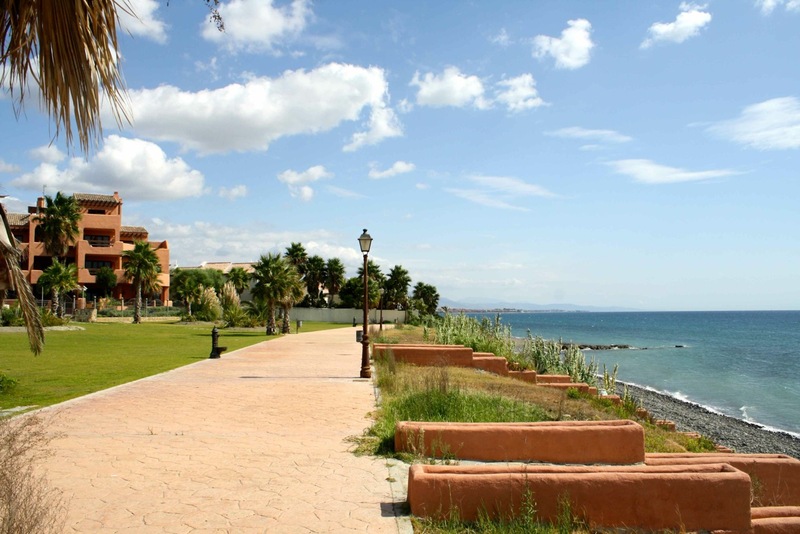 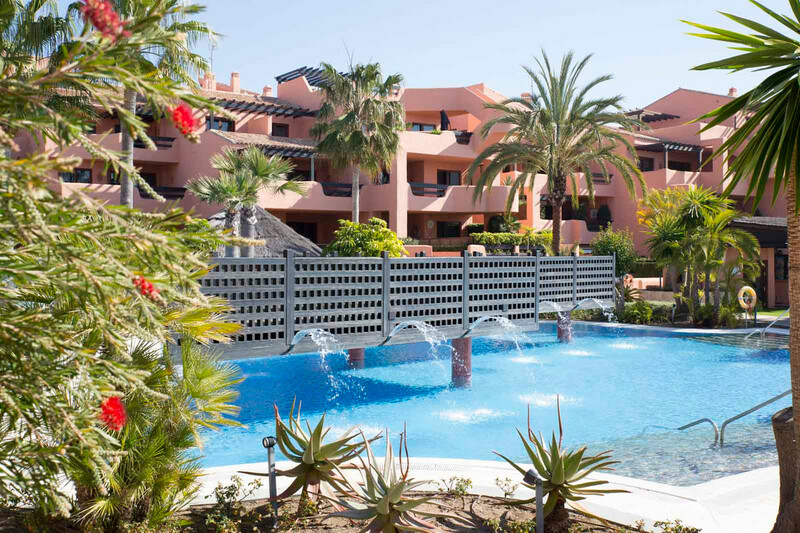 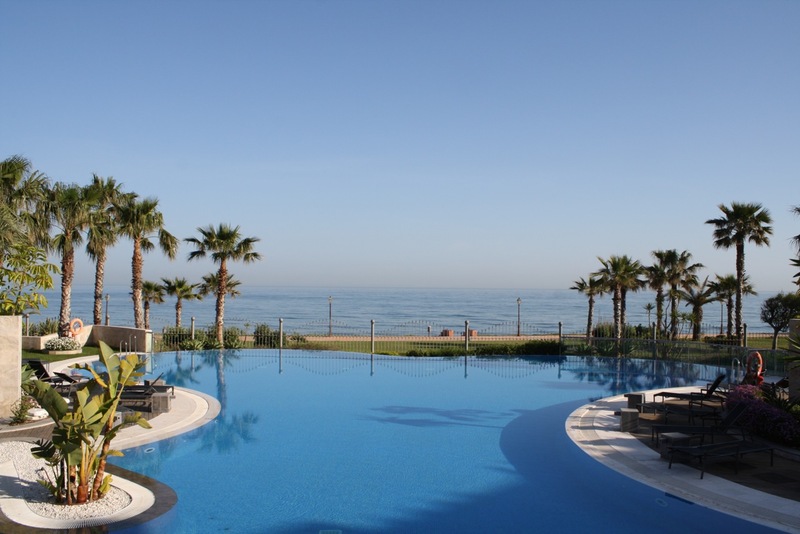 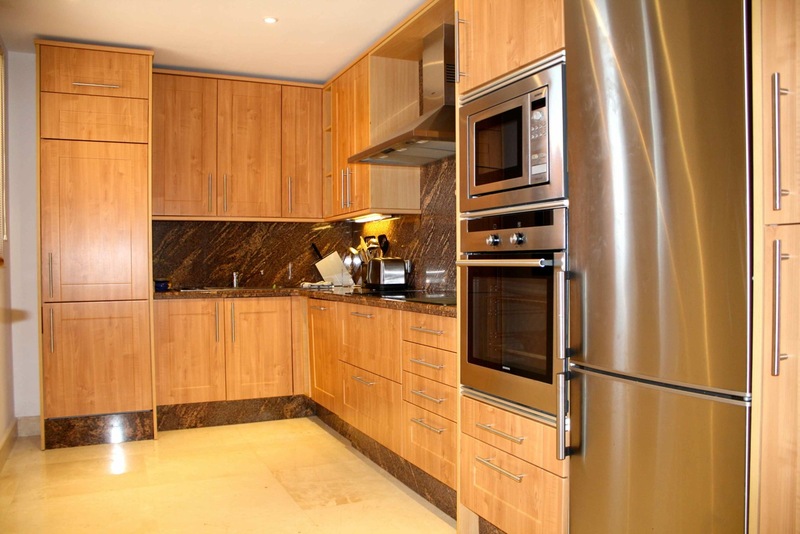 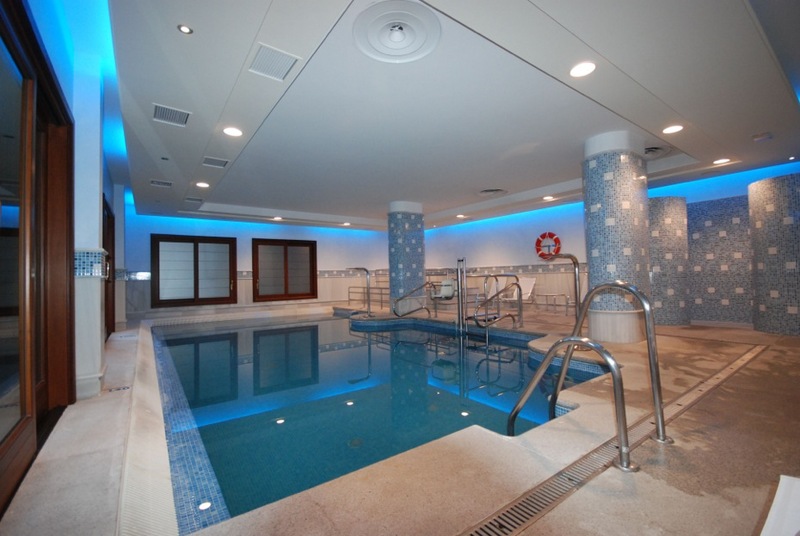 Fantastic beachfront location, less than 10 minutes from Puerto Banus! 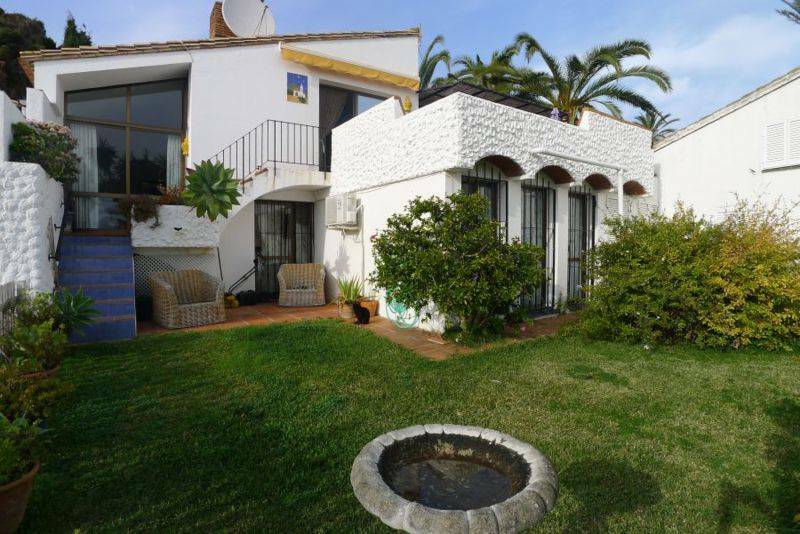 Limited number of properties available. 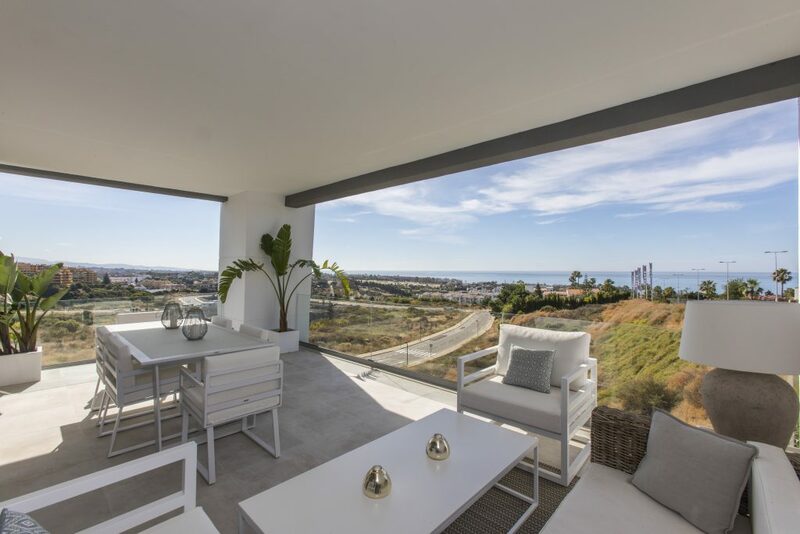 Show home available for inspection by prior appointment.